At The Myton Hospices we believe that everyone matters for every single moment of their life and that treating patients with dignity and respect is more important than meeting targets. 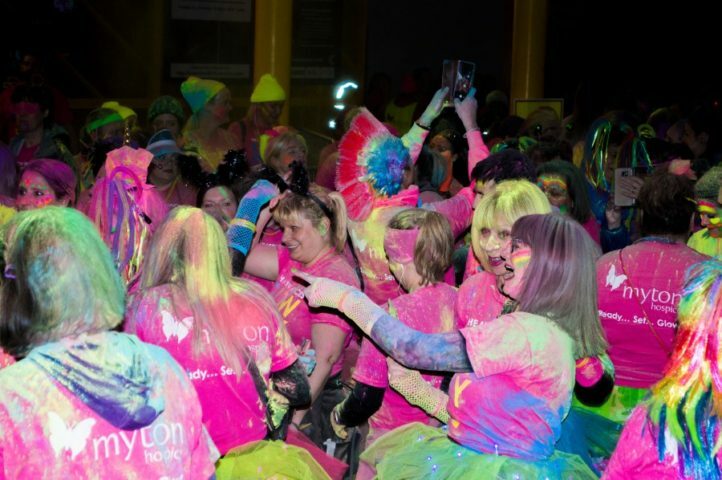 Photos from The Myton Hospices Glow in the City in Coventry. 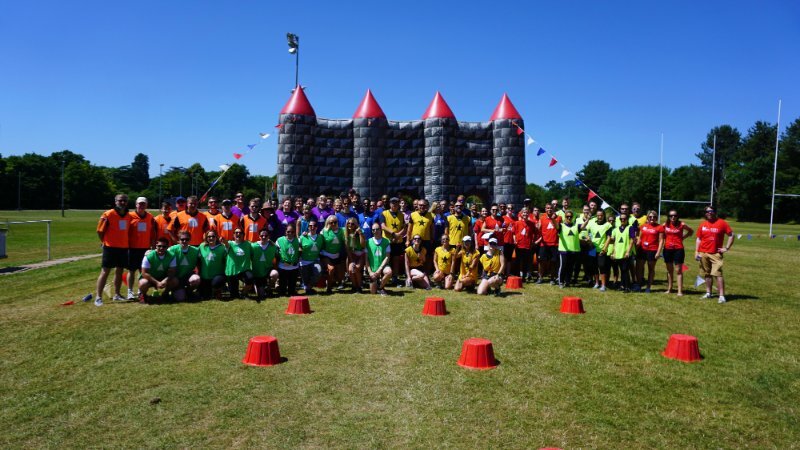 The Myton Hospices first ever abseil has raised almost £50,000! 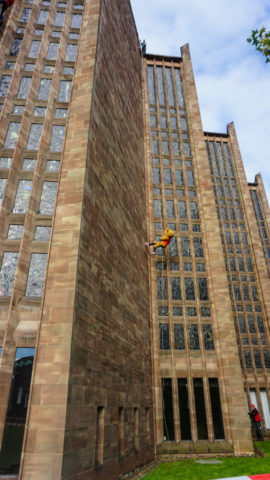 After being postponed for a week because of the high winds, the sun shone and the sky was clear on Saturday for our rescheduled abseil down Coventry Cathedral! 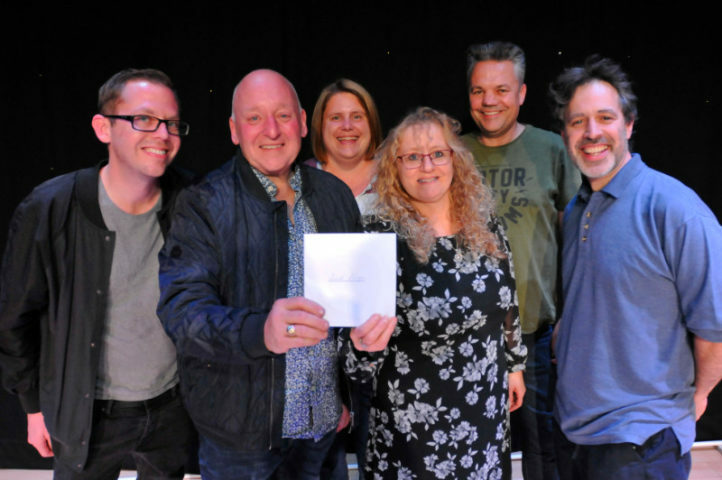 A collection of photos from our Health and Wellbeing Week 2018. 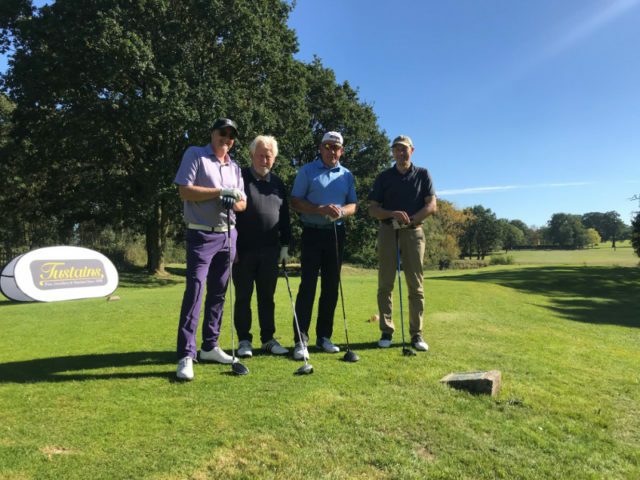 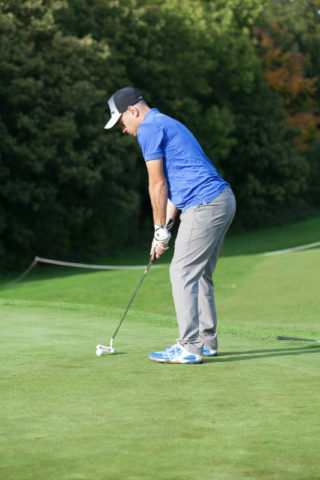 A collection of photos from our Charity Golf Day. 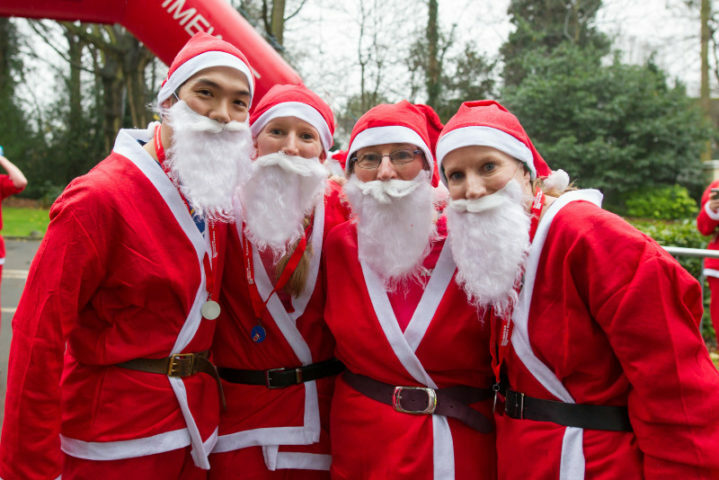 A collection of photos from our Santa Dash.